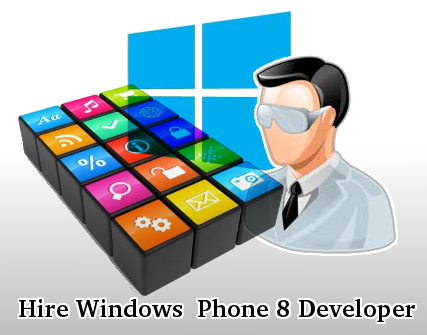 Hire Windows Phone Developer, Android Application, Windows phone app development. Windows Phone application market is yet at its nascent stage even though it is steadily inching towards the millionth app mark. The operating system has immense potential that is not yet fully tapped into and finding good app developers for the platform can be challenging if one isn't looking in the right direction. Android SDK is a complete toolkit by itself for developing an Android application. To customise the application and to add more features and functionalities, our developers use - Adone Group has Windows Phone developers who are equipped with the latest technologies for Windows Phone app development. They are skilled at using the Windows Phone app development tools and highly creative, which is an essential combination for a beautiful application with a strong framework.